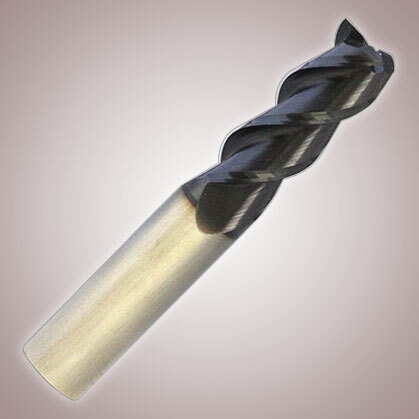 Step Drills - Fast Delivery! 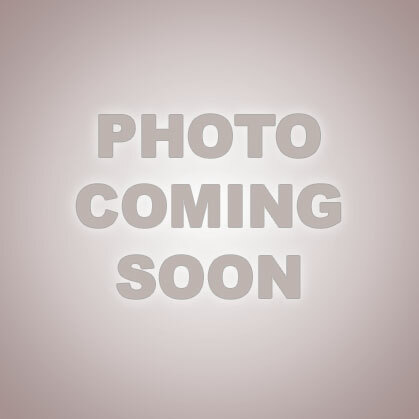 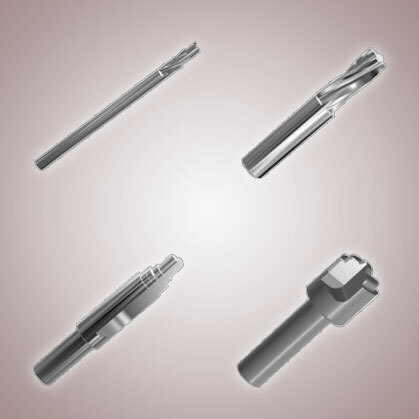 Cavity Tools, Port Tools in Solid Carbide & T.C.T. 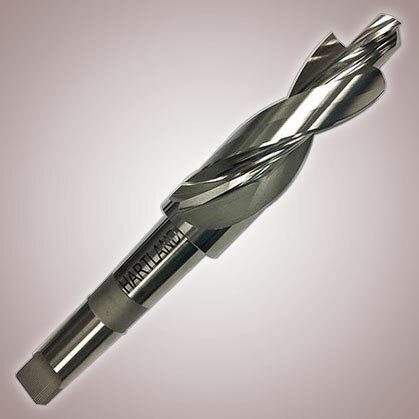 Hartland Cutting Tools specializes in manufacturing, reconditioning, and modifying cutting tools. 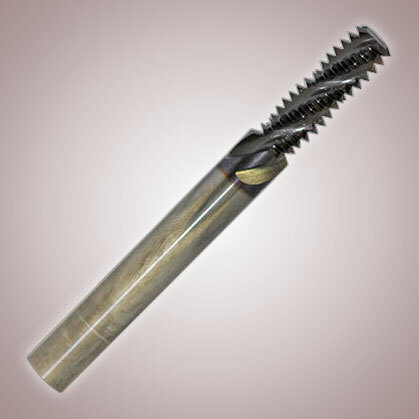 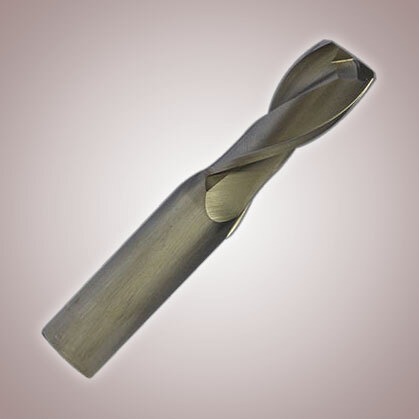 We excel at producing solid carbide step drills with fast lead times. 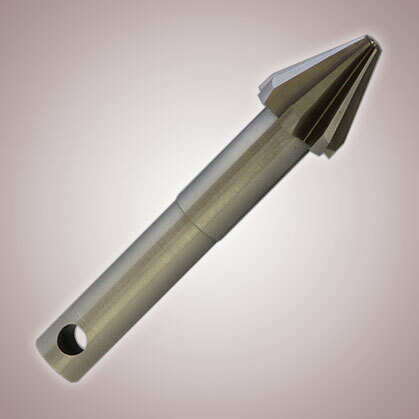 Our manufacturing facility features an array of highly accurate CNC equipment allowing us to simultaneously handle small quantity orders and high production volume. 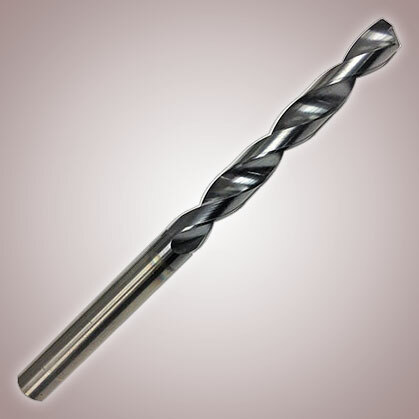 And, it's all made in the USA. 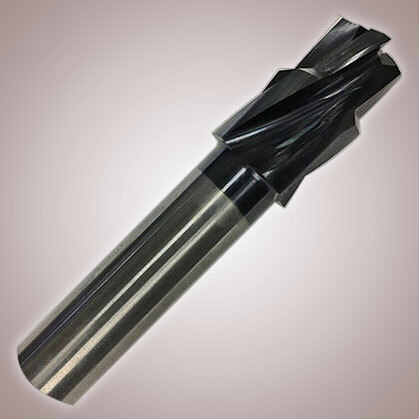 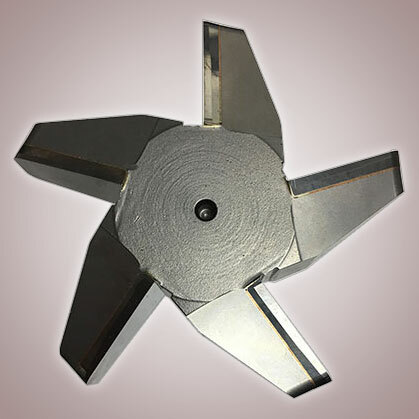 Hartland Cutting Tools can design, grind, or regrind tools with the tightest of tolerances. 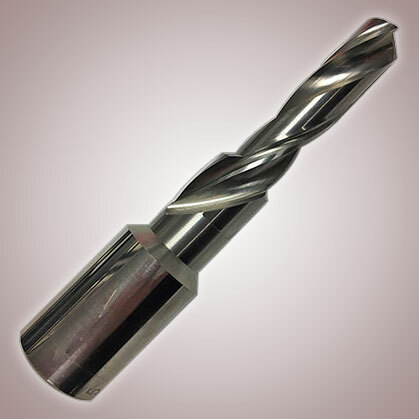 We deliver on time, every time. 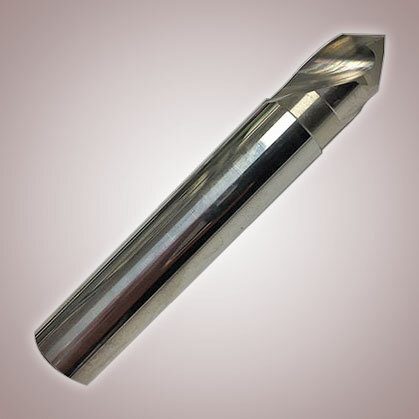 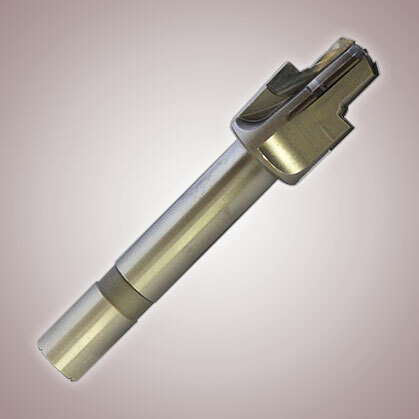 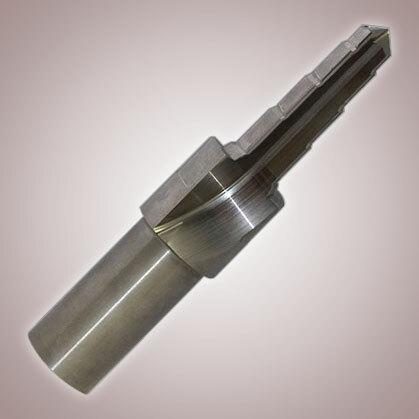 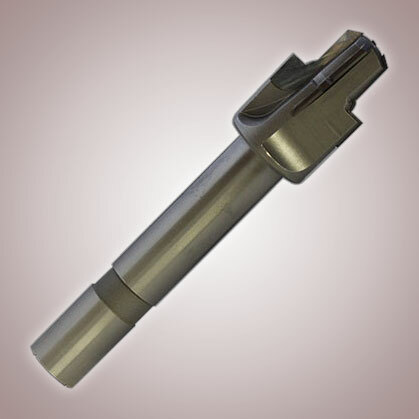 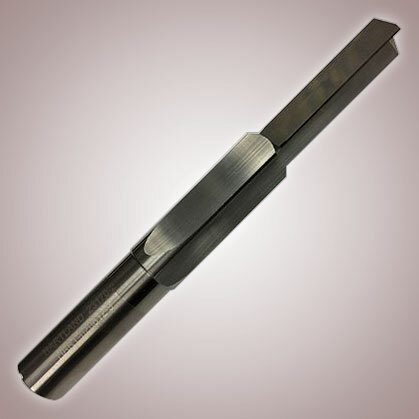 We produce tools in high speed steel, solid carbide, carbide tipped, and coolant fed styles. 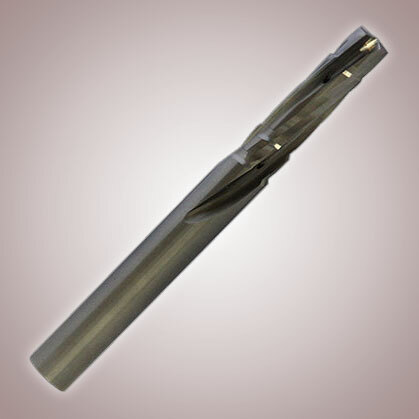 Custom, solid carbide step drills with short lead times are our speciality. 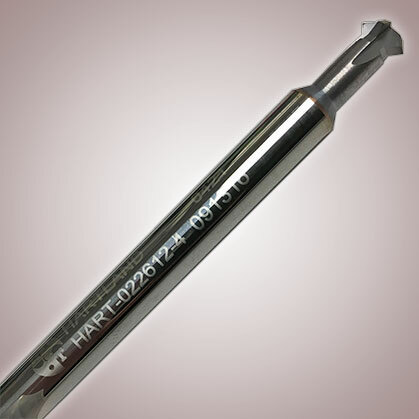 The power of perfection is what you get with every order you place at Hartland.